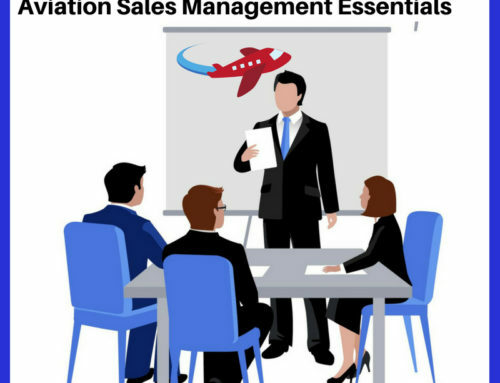 Home|Aviation Sales|Should I be making sales calls? Should I be making sales calls? The phone is my least favorite sales tool. This probably comes from my personal dread of telephone salespeople. I don’t want to be one of them. And yes, this crosses the line between marketing and sales, (phone calls are usually the domain of sales rather than marketing.) But there has to be a smooth hand off between the two processes. And in many companies, people wear more than one hat. When it’s your own business, you don’t have the luxury of dislike. ABCI has no sales staff, and any time we spend “selling” is time spent away from serving our current clients. We do make sales calls when necessary. We just keep them to a minimum. We’ve designed our own marketing system to provide a substantial flow of leads. We “give away” a lot of information, and we’re very patient. Our own sales process does nicely for us. We make sales calls when we’re testing a new campaign or when we have a specific or unexpected opening for a new consulting client. Other businesses run differently. Some are brand-new and don’t have a queue of leads built up over time. Some can’t afford to wait seven months to make a sale. Some don’t want to “give away” that much information. Some don’t want to spend that much money on printing or postage. We don’t advise making “cold calls.” It’s difficult to imagine a circumstance in which making calls to a purchased list would work in the aviation industry. Generate your leads some other way. 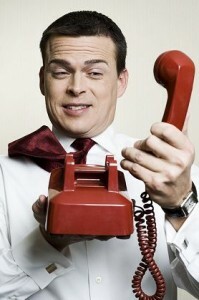 If you have lots of leads but not enough sales, first look at your sales process. If you’re convinced that your sales process is sound, you may need to add a step to your process to qualify those leads. There are a number of ways of doing this, depending on what’s wrong. But the first step is to diagnose the problem. If you question the quality of leads that your marketing system is producing, you need to get to the bottom of it. Add a sales call to your process and make notes of whether your leads are not interested, not ready, not qualified, or not real. (Nearly any lead generation system will give you a few of all of the above.) 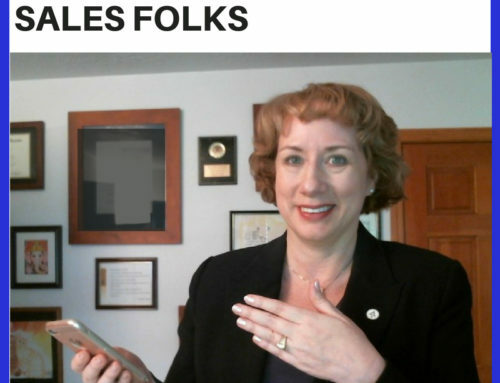 This will give you the information you need to “tune” your lead generation system. If your product involves a lot of personal contact, (insurance, instruction, legal representation, etc.) making personal contact is an excellent way to demonstrate your knowledge and skills, as well as your level of care and commitment. You may be able to sell a software app for $9.99 with a great marketing system alone – without any personal contact with customers. But if you have a large-ticket or high-touch item, personal selling is still required. Whatever you do, keep scrupulous records of the calls you make and the results of those calls. That information is key to fine-tuning your marketing process to bring you fewer “time wasting” leads, and more leads that turn into great customers who love your product or service and refer you to others. Does your marketing system need adjusting? We’ll give you a complete evaluation with recommendations for the very low introductory price of $270. 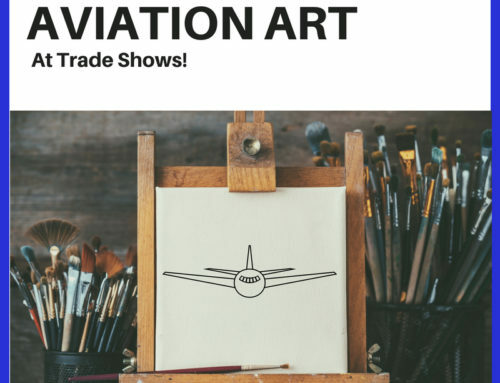 See http://www.AviationBusinessConsultants.com/WorkingWithABCI for details. 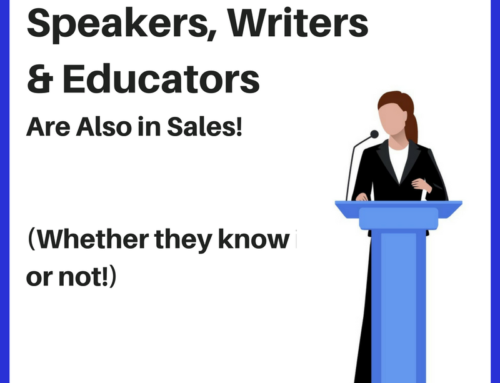 Aviation Writers, Speakers and Educators are Salespeople Too! Hiya very cool web site!! Man .. Excellent .. Amazing .. I will bookmark your website and take the feeds additionally?I am satisfied to find so many useful information right here in the post, we want work out extra techniques in this regard, thank you for sharing. . . . . .
It’s all very well to compile lists of important data points or use spreadsheets to organize and make sense of data. But executives, salespeople and business users demand instant insight, and that is being provided more and more by visualization tools. 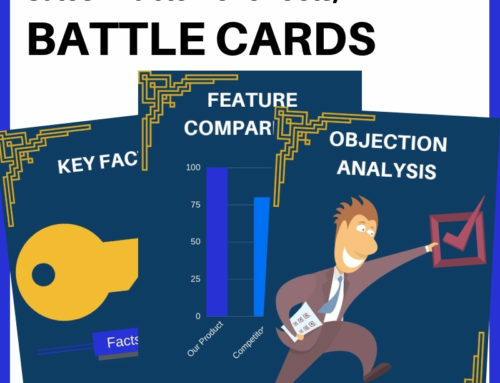 Increasingly, these offer a wide range of ways to view information. Great post! Thanks for sharing the knowledge. Keep up the good work.